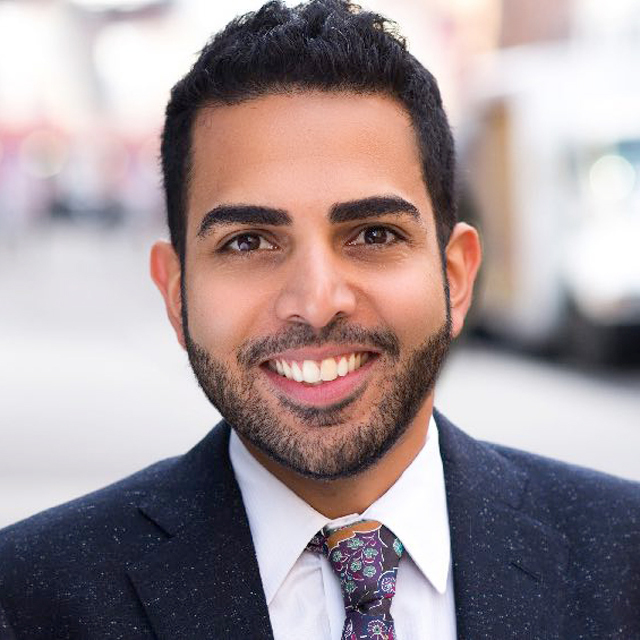 I’m Dr. Navin Dargani and in my practice, I use a holistic approach that helps people achieve optimal psychological and emotional wellness. Working with my patients as partners, I use my broad experience in medication management and individual/couple psychotherapy to address illnesses or issues might that be hindering your well-being and life goals. My areas of focus include OCD, complicated grief, mood and anxiety disorders. My door is open to people of all sexualities, gender orientations, and identities. Out of network; sliding scale available.